Global equity markets were positive in November, helped by optimism over the prospect of additional monetary policy easing in Japan and Europe. U.S. equity markets posted another solid monthly gain, led by large and mid cap growth companies. The energy sector was down more than -8% due to the collapse in oil prices after OPEC decided not to cut output. However, the expectation of higher disposable incomes as a result of lower gasoline prices helped push the consumer sectors higher in November. 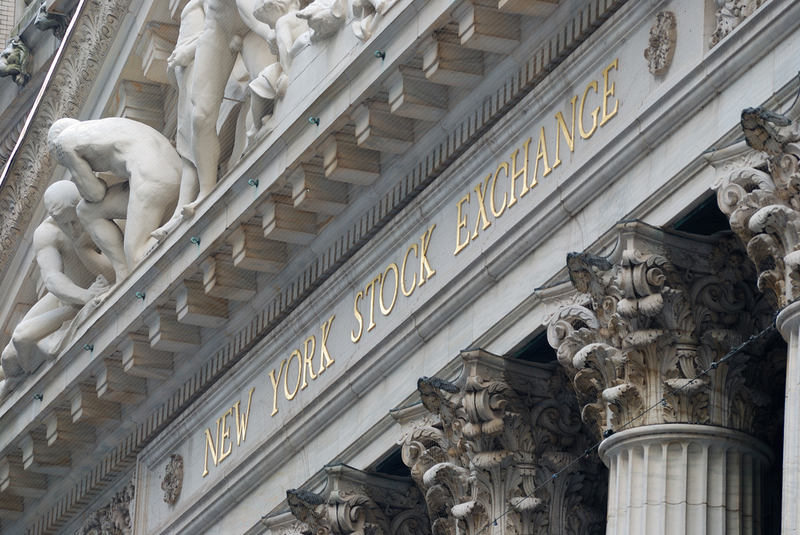 International equities lagged U.S. equity markets again in November. The S&P 500 Index has gained almost 14% year to date through November, while the MSCI All Country World ex USA Index is flat. The U.S. dollar, which has gained over 10% so far this year, has also been a contributor. Developed market equities fared better than emerging markets in November. European equities reacted positively to the expectation that the ECB would soon announce a full scale quantitative easing program. Within emerging markets, equity market gains in China and India were offset by weak performance in Brazil and Russia. Despite stronger economic data, longer-term U.S. Treasury yields continue to move lower, while rates on the shorter end of the curve were unchanged to slightly higher, resulting in a flattening yield curve. From the beginning of November through December 12, the yield on the 10-year note fell 25 basis points to 2.10% and the yield on the 30-year bond fell 32 basis points to 2.75%. The yield on the 2-year note rose 6 basis points over that same period. The Barclays Aggregate Index was up +0.7% for the month, led by government bonds. The negative sentiment surrounding the energy sector has weighed significantly on the high yield asset class. Energy represents 13% of the Barclays High Yield Index, up from 6% of the index in 2008. The credit issues outside of the energy sector have been limited, and should the economy continue to grow, current spread levels (525 basis points above Treasuries which we last saw in December 2012) look more attractive. Global monetary policy remains accommodative: Even with QE complete Fed policy is still accommodative. 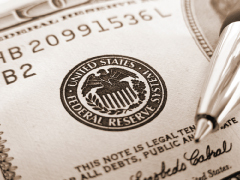 U.S. short-term interest rates should remain near-zero until mid-2015 if inflation remains contained. The ECB stands ready to take even more aggressive action to support the European economy, and the Bank of Japan expanded its already aggressive easing program. U.S. companies remain in solid shape: U.S. companies have solid balance sheets that are with cash. M&A deal activity has picked up this year. Earnings growth has been ahead of expectations and margins have been resilient. Timing of Fed tightening: QE ended without a major impact, so concern has shifted to the timing of the Fed’s first interest rate hike. While economic growth has picked up and the labor market has shown steady improvement, inflation measures and inflation expectations remain contained. Global growth: While growth in the U.S. has picked up more recently, growth outside the U.S. is decidedly weaker. Both the OECD and IMF have downgraded their forecasts for global growth. Geopolitical risks: The geopolitical impact of the significant drop in oil prices, as well as issues in the Middle East and Ukraine, could cause short-term volatility.